The women have reportedly agreed to take the stand to speak out against Cosby if permitted. Nearly 60 women have come forward to accuse veteran comedic actor Bill Cosby of sexual assault throughout the course of his Hollywood career. Now, the prosecutors pursuing justice for the women are pushing for their voices to be heard in court. Emotions ran high during Tuesday’s sexual assault hearing as attorneys on both sides had several outbursts throughout the course of the day, according to NBC News. The hearing is of particular importance, as it’s being held to determine whether or not 13 of the accusers should be permitted to testify during Cosby’s upcoming 2017 trial. 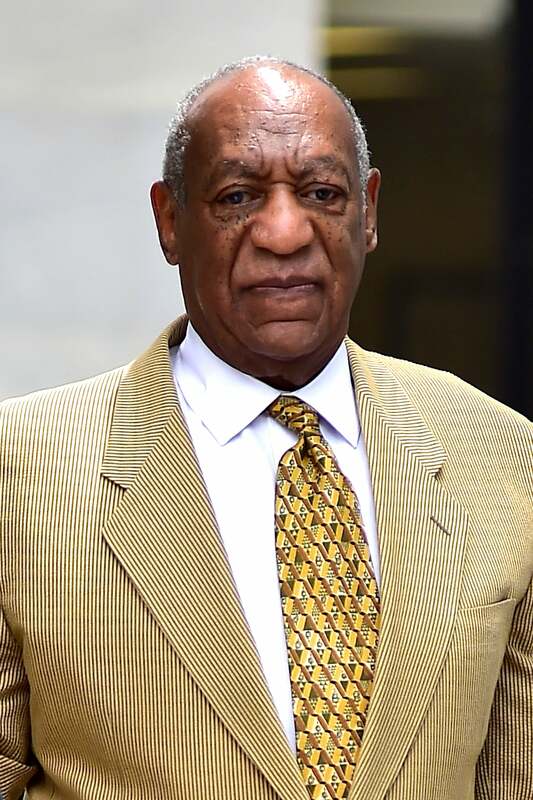 Defense attorneys argue that the women’s motives and memories connected to the alleged assaults are questionable, while prosecutors believe the women’s testimonies will demonstrate Cosby’s long-running pattern of sexually inappropriate behavior. The 13 women were selected because their accounts of encounters with Cosby are similar to that of Andrea Constand, the woman at the center of Cosby’s upcoming criminal trial. The comedian is charged with sexually attacking Constand in his Pennsylvania home back in 2005. The women reportedly agreed to take the stand during trial if permitted by the judge. Trial proceedings are set to begin in the summer of 2017.